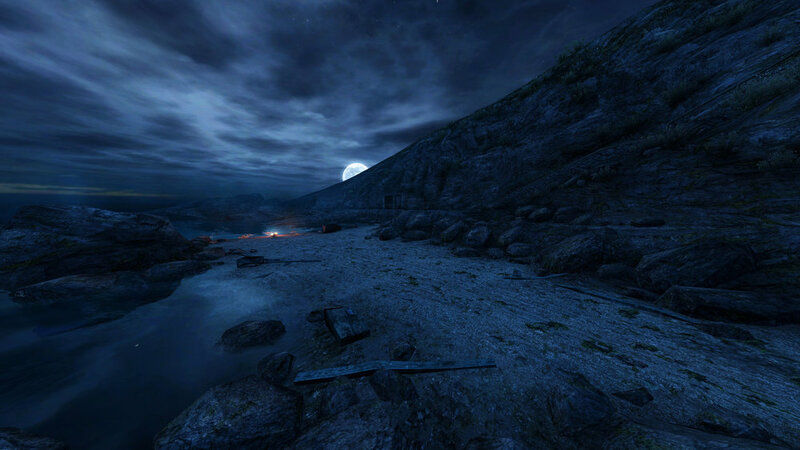 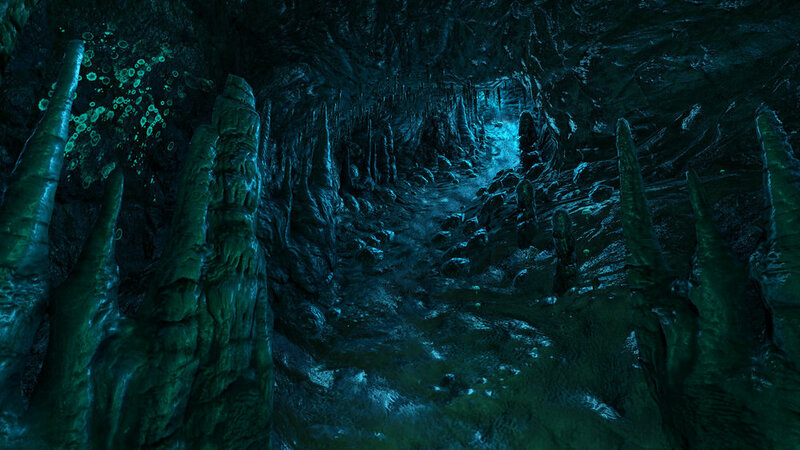 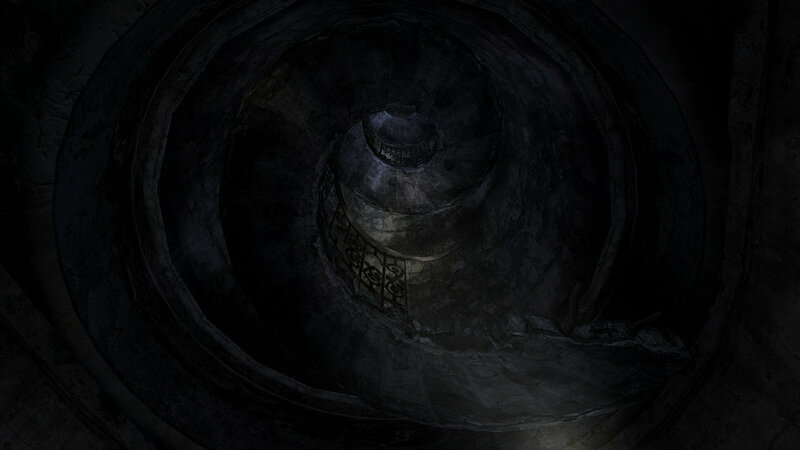 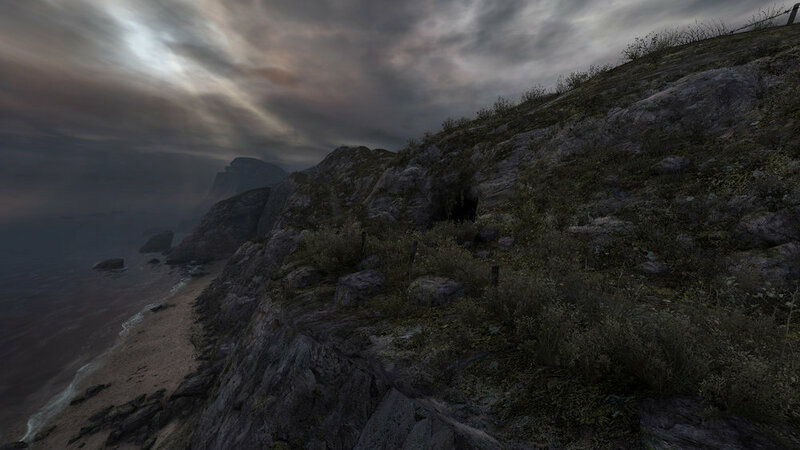 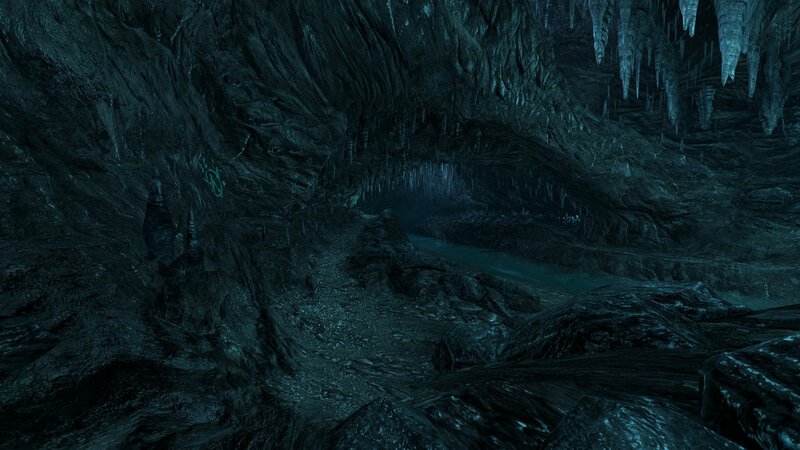 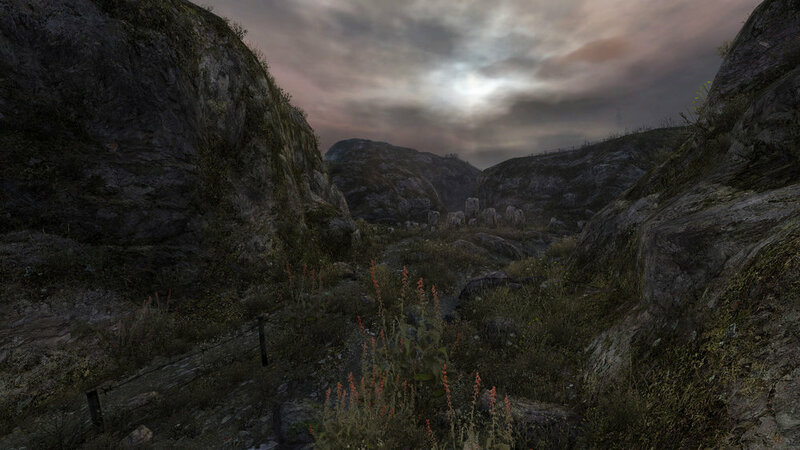 Dear Esther is a deep, poetic ghost story told using game technologies. 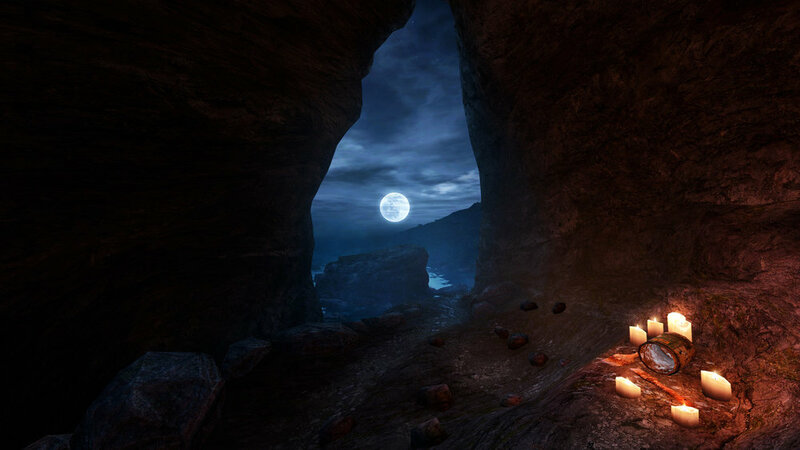 You explore a deserted island, uncovering a tale of love, loss, grief and redemption, delivered through a stunning voice-over and soundtrack set against beautiful environments. 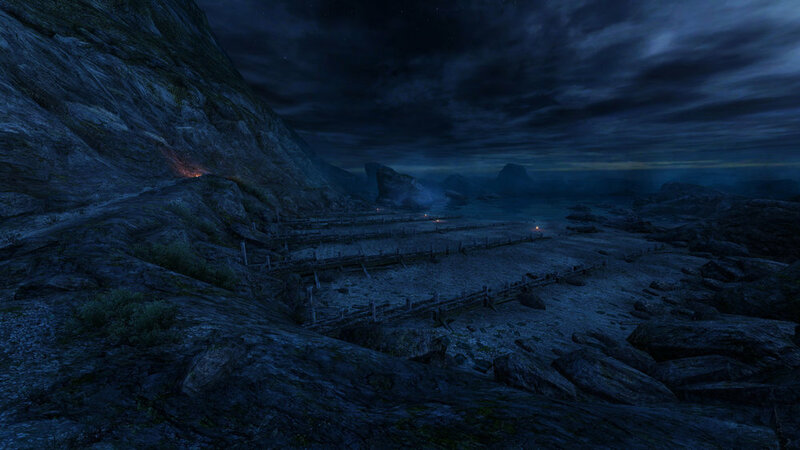 Dear Esther was an experiment to see what would happen if you stripped out 'traditional' gameplay from a first person game space, and instead, used that space to tell a story. 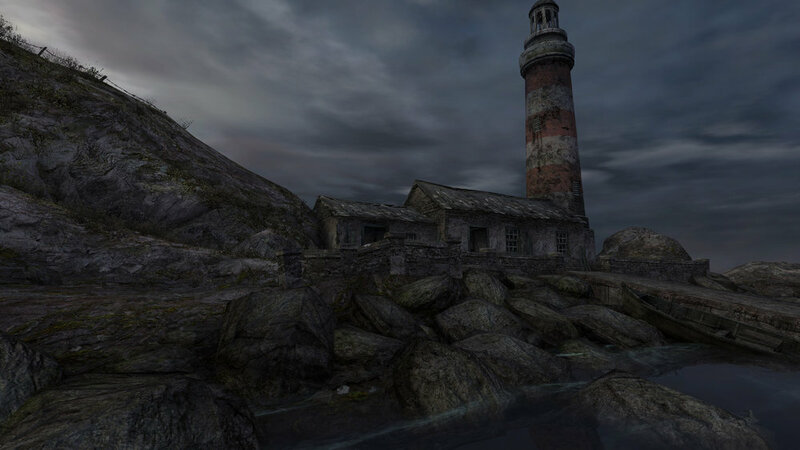 I worked mostly solo on the development of the original commercial release of the game, with support from the original writer and designer, Dan Pinchbeck, and composer Jessica Curry (Now heads of The Chinese Room) and Jack Morgan, on code. 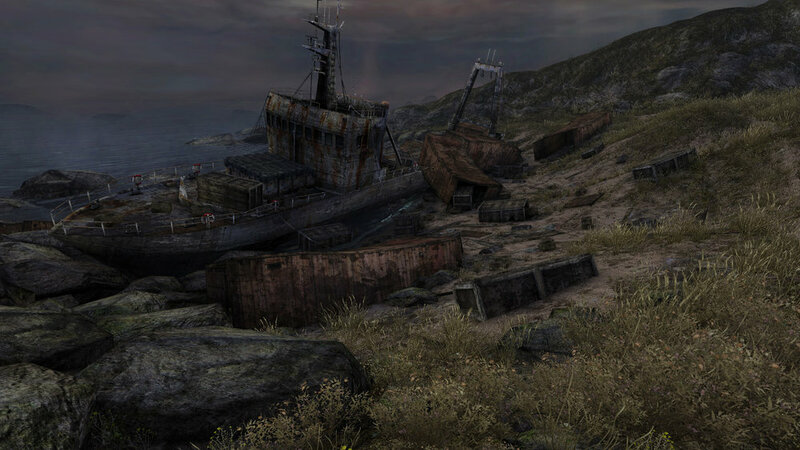 My work during this time covered everything including asset building, lighting, FX, technical art, UI, level design, sound engineering, QA, Steam, team management, PR and most prominently; Environment Art. 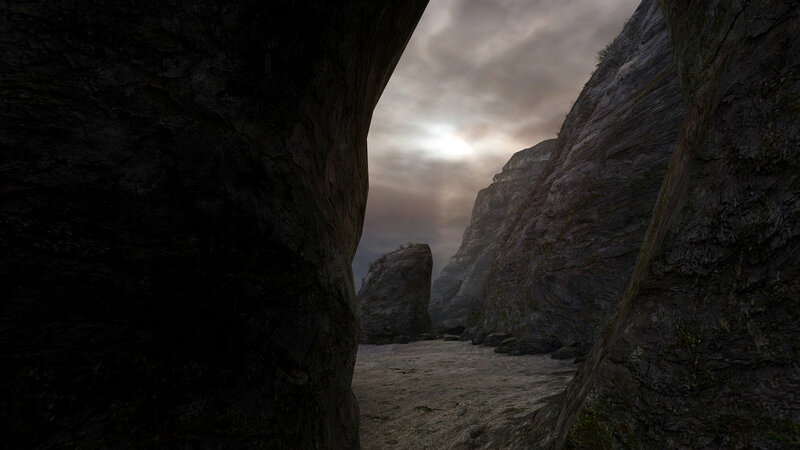 In 2014 I also took on the task of porting the game over to the Unity Engine so that we could reach a broader audience. 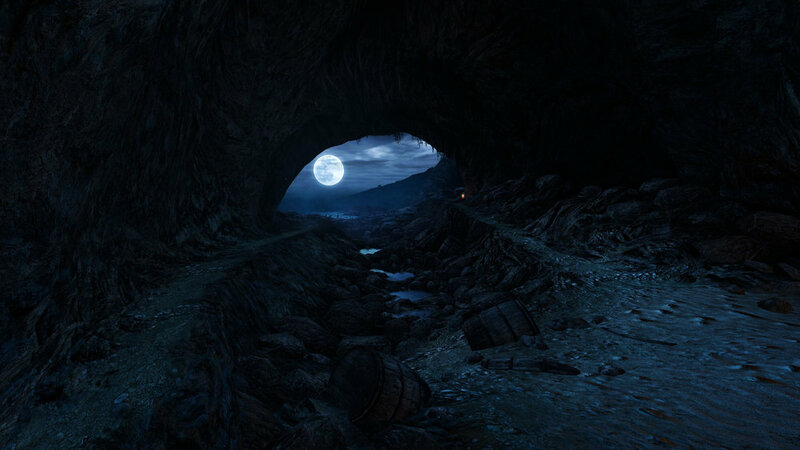 This required me to completely re-build shaders, code and functionality from the ground up on a new engine, but due to this work, Dear Esther Landmark Edition was released in 2016 on Xbox One and PS4. 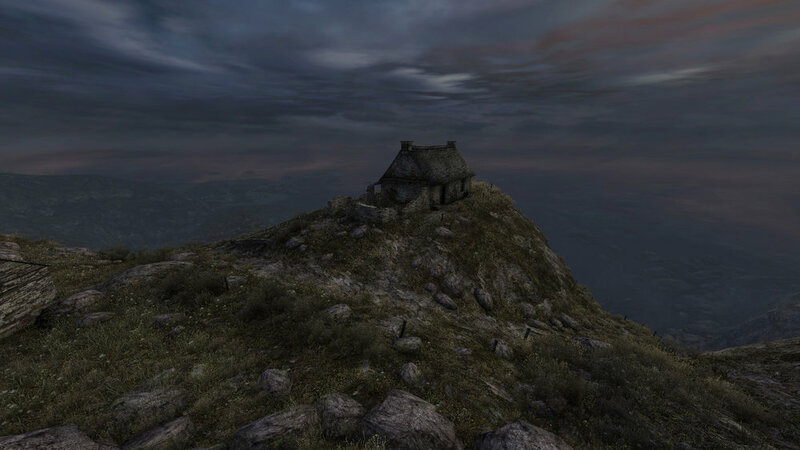 Since it's release in 2012 (PC/MAC/LINUX), Dear Esther has been a phenomenal success; selling over 50,000 copies in it's first week and over one million copies to date, and still going strong six years later! 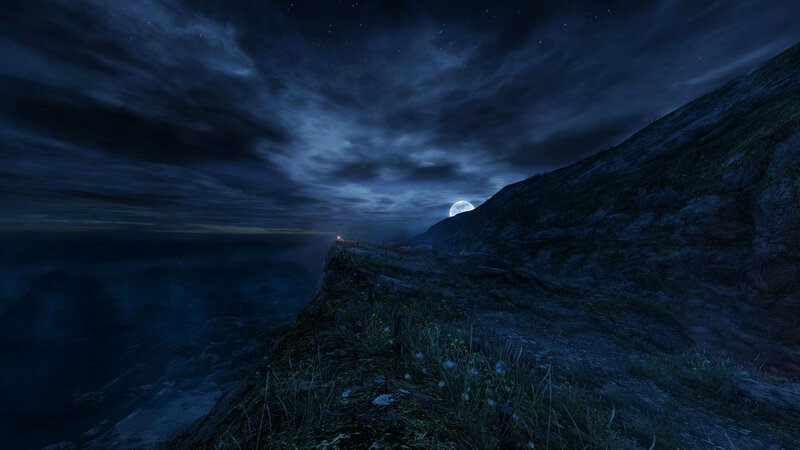 Dear Esther's success has inspired and birthed an entirely new genre in gaming known as Narrative-Based games, or the more colloquial 'Walking Simulator' which is now home to dozens of smash hit games. 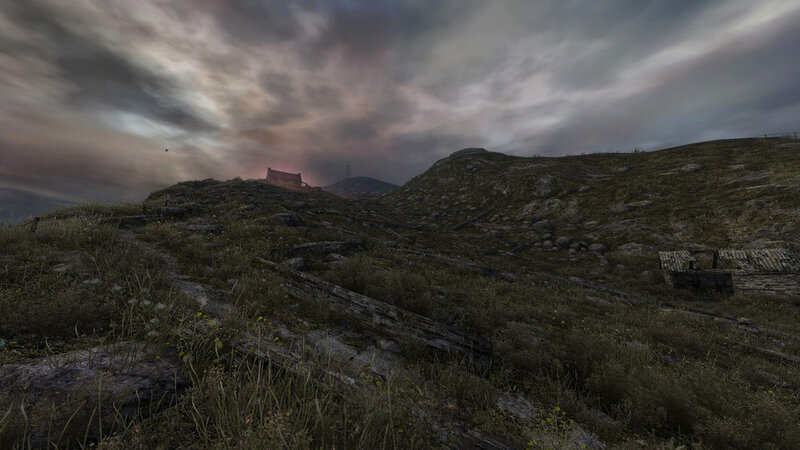 For more information on the full story of the game's development, please check out my DevBlog.